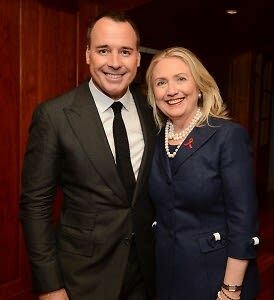 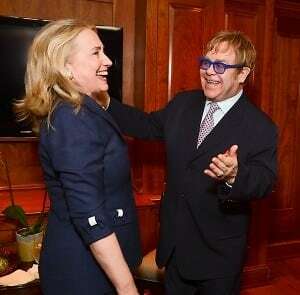 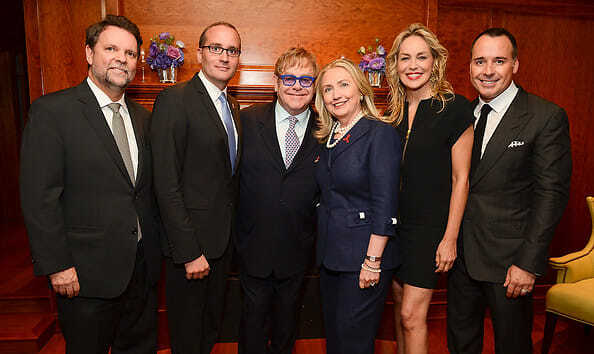 On Monday night, Secretary of State Hillary Clinton and Sir Elton John were honored at an event thrown by The Human Rights Campaign (HRC). 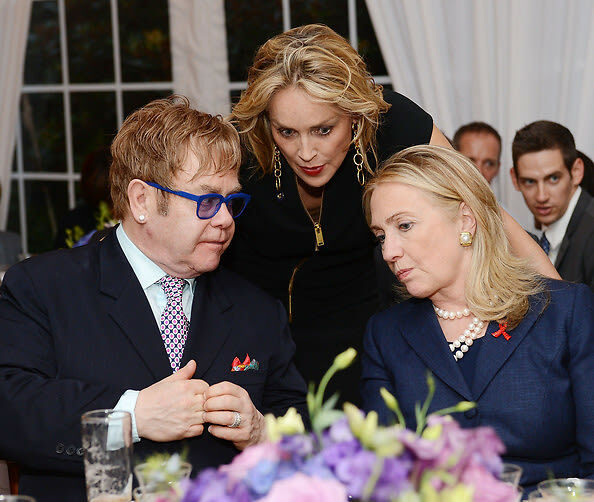 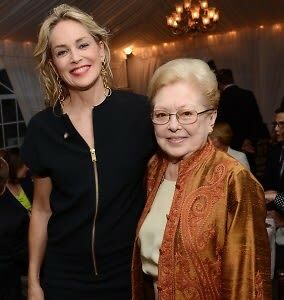 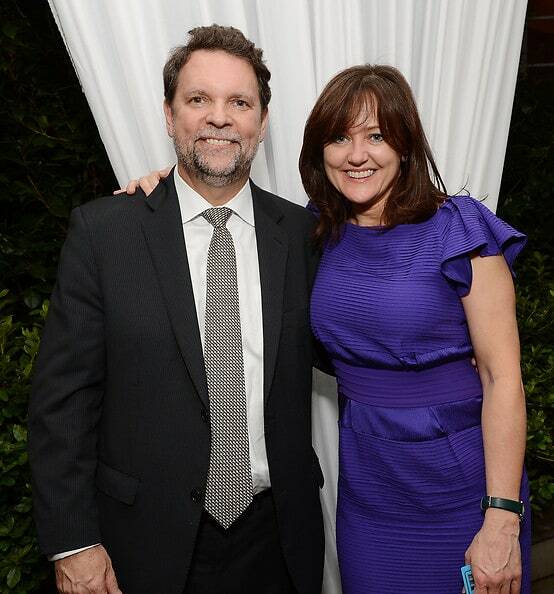 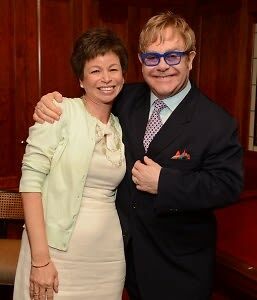 The event was held at a private residence in Georgetown to raise awareness for the Global Equality Fund (a program of the U.S. State Department) and the Elton John AIDS Foundation. 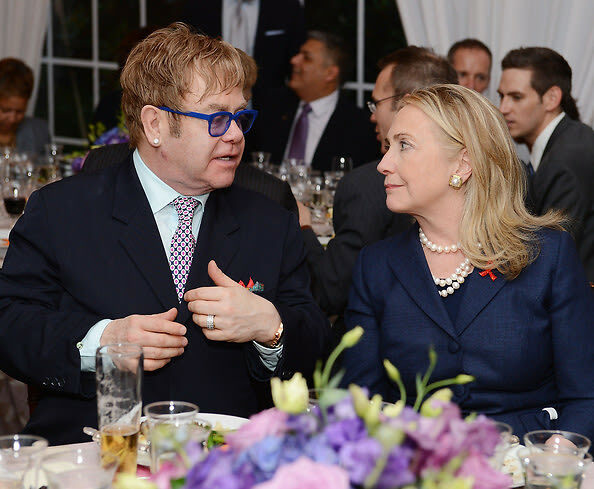 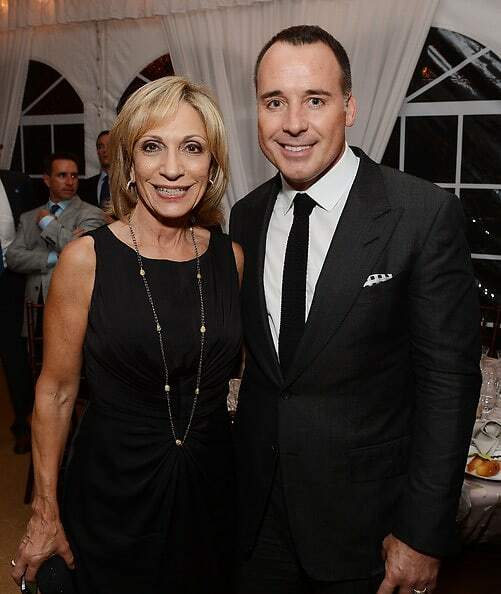 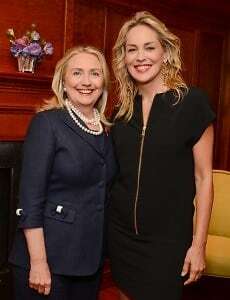 Guests included: Hillary Clinton, Sir Elton John, Sharon Stone, Andrea Mitchell, filmmaker David Furnish, amfAR Founding Chairman Mathilde Krim, Special Representative for Global Partnerships Kris M. Balderston, HRC President Chad Griffin, Valerie Jarrett, Bruce Bastian, John Sykes, EJAF UK Executive Director Anne Aslett, Sean Avery, Rep. Tammy Baldwin, Judith Light, Ambassador Capricia Marshall, Charyl Mills, Hudson Taylor, Scott Campbell, and David Bryan with cast members from his Broadway musical, Memphis.